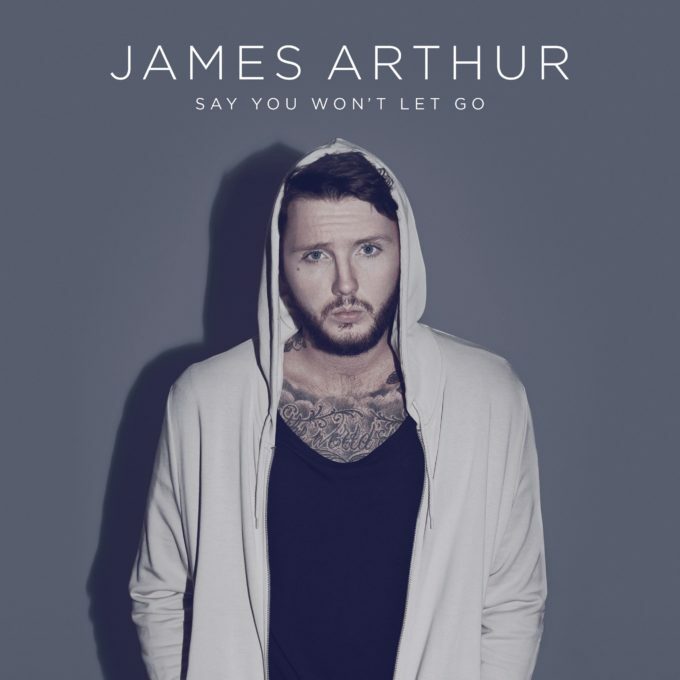 British singer James Arthur is looking altogether forlorn on the cover image for his new single ‘Say You Won’t Let Go’ (above). James, for those whose memory fails them, won the 2012 British season of ‘The X Factor’ and went on to claim the UK No.1 with his winner’s single ‘Impossible’, a cover of the 2010 Shontelle single. He did rather well with it in Australia too, albeit belatedly, hitting No.2 a couple of months later and going on to sell more than 280,000 copies of it. He subsequently got caught up in a public outcry after being accused of homophobia and parted company with Simon Cowell’s label Syco. So it’s perhaps understandable that his long-awaited sophomore album is entitled ‘Back From The Edge’. ‘Say You Won’t Let Go’ is a pretty powerful statement and the black and white clip that further explores the power of that statement is also quite moving, with an assortment of relationships that are overflowing with love, trust and devotion. Whether James’ public is ready to move on from his past indiscretions remains to be seen, but the fact the single is sitting just outside the top ten on the UK iTunes chart suggests that perhaps they are.